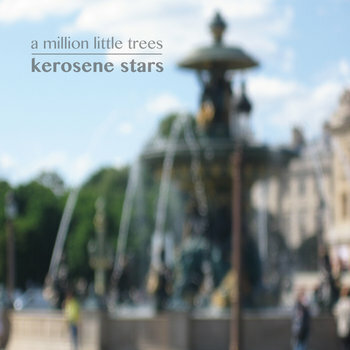 Kerosene Stars is an American rock band formed in Chicago, IL. The band is composed of Scott Schaafsma (bass, vocals), Andy Seagram (guitar, backing vocals), Jim Adair (drums), and Tom Sorich (percussion). While the group is often labeled under various genres, the main focus of their songs is simple, catchy melodies on top of a solid backbeat. Since forming in 2010 the band has appeared in many of Chicago’s top music venues such as Schubas, Martyrs’, Empty Bottle, (to name a few) and opened for touring acts from all over the world. 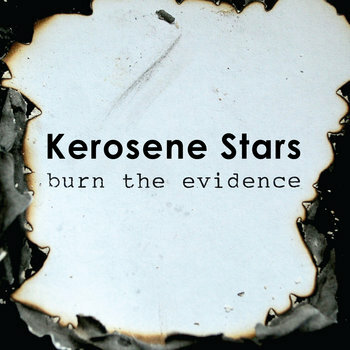 The band has released an ep in 2011, an album (digital only) in 2014, with new ep’s titled "Burn the Evidence" and "a million little trees" released throughout 2016. 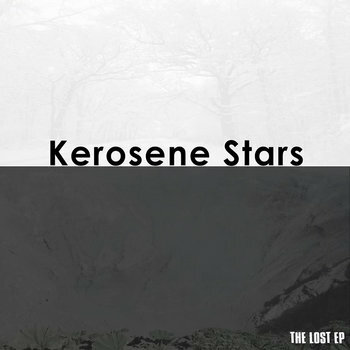 Their latest ep "The Lost ep" now available for download if you purchase any of their previous releases. The music video for "Talk Talk" (see above) was an official selection at the 12th Annual DePaul Premiere Film Festival where it earned a nomination for Best Undergraduate Cinematography and won Best Undergraduate Directing. It was also an official selection at the 22nd Indie Gathering International Film Festival where it won Best Rock Video. Our first of three ep's for 2016.